Compare and save on our huge selection of Outdoor Fixtures! We offer LED, High Pressure Sodium, Metal Halide, and Mercury Vapor solutions for all of your Outdoor Lighting needs. Save money at WCS with Free Shipping on orders of $250 or more! Canopy Fixtures are a smart choice for your outdoor close-to-ceiling lighting solutions. We offer LED, High Pressure Sodium, Metal Halide, and Compact Fluorescent Canopy solutions. 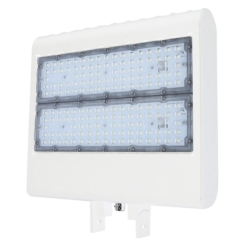 Flood Lights are often used for security, but they are also great for illuminating signs or showing off the architecture of a building or home at night. 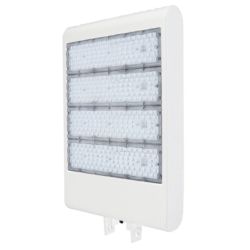 We offer a wide variety of LED, HID, and Incandescent Flood Lights. 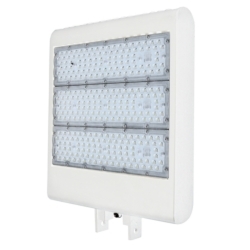 Take your pick from our large selection of high quality LED, HID, and Incandescent Wall Mounted fixtures. Outdoor Lighting fixtures are generally designed to operate in damp or wet locations because of the exposure to rain and other elements. Lights such as Dusk-to-Dawn and flood lights are very common examples of outdoor lighting fixtures. 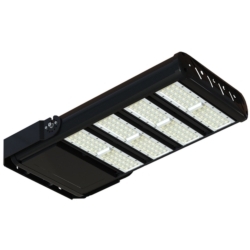 LED Fixtures are very commonly used today as a replacement for older HID outdoor fixtures like High Pressure Sodium or Metal Halide. 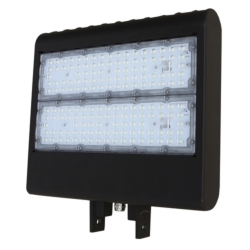 Flood Lights are used to illuminate or "flood" a wide open area. Flood Fixtures come in all shapes and sizes depending on the lighting application. 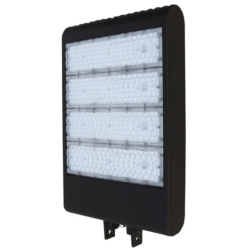 Some Flood Lights are designed to be mounted in different locations and some include options for aiming and adjusting the light. Canopy Fixtures can be mounted on the ceiling do create down light. Common Canopy Fixture Light types include: LED, CFL, High Pressure Sodium, Low Pressure Sodium, Mercury Vapor, Incandescent and more. 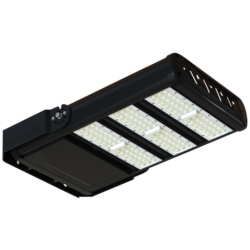 These close-to-ceiling fixtures are perfect for garages, parking areas, gas stations and other locations. 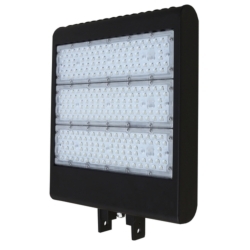 Wall Mounted Fixtures, or Wallpacks, are also another common outdoor fixture. 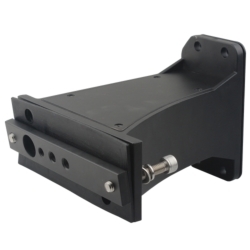 These fixtures are designed to be mounted to the wall to provide area lighting generally on the outside of a building or in a parking garage. Common types of Wall Mounted Fixtures include: LED, Metal Halide, High Pressure Sodium, Low Pressure Sodium, Mercury Vapor, Incandescent and more! 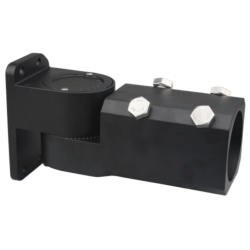 Wall Packs come in several different shapes, sizes, and wattages.